Huawei And MegaFon Attained 35 Gbps 5G Mobile Data Speeds! Home / huawei / news / services / Huawei And MegaFon Attained 35 Gbps 5G Mobile Data Speeds! The big brands are getting ready for the future. After ZTE's recent rails and Samsung's partnership with Verizon, it's now Huawei's turn to try 5G data! Huawei's 5G technology has data speeds of up to 35 Gbps! Huawei, a leading telecoms and electronics brand has partnered with Russia's MegaFon to conduct 5G mobile data trails in St. Petersburg during the International Economic Forum last June 1 to 3, 2017. According to reports, MegaFon was able to employ the 2 GHz bandwith on the 70 GHz E-Band. As a result, the companies was able to record a whopping cellular data speeds of up to 35 Gbps! That's Gigabits per second not just the the regular Mbps or Megabits per second! 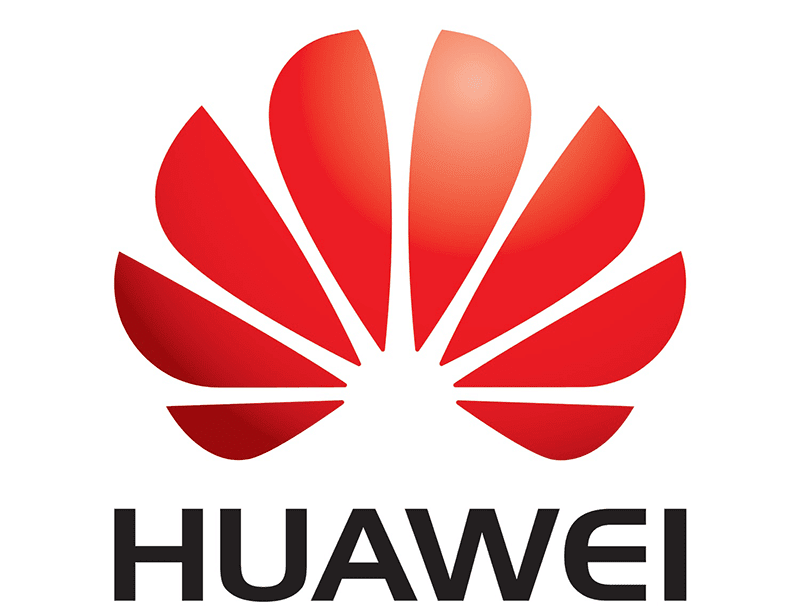 Meanwhile in PH, Huawei has recently partnered in PLDT / Smart to conduct research and development on 5G (fifth generation) wireless broadband technology. Both Huawei and Smart plans to make PH 5G ready by the year of 2020.